A brand new Christopher Nolan film, starring Oscar winner and new darling of Hollywood Matthew McConaughey based in a futuristic, environmentally-devastated Earth with a cheeky trip to space? Sign me up! 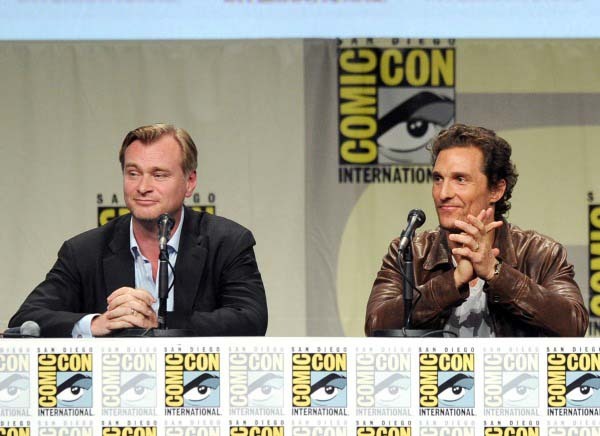 Interstellar has been one of the most anticipated films of the year, with Nolan behind the director’s chair for his tenth film. Like most of his projects, it’s shrouded in mystery but what we do know is this: Cooper (Matthew McConaughey) a widow and father of two is recruited to help a team of astronauts and scientists travel into space to find a new home for mankind, as Earth becomes too unstable for the future generations. Most of the content in the trailers has been based on Earth and the first half of the film, but overall the film looks visually stunning and emotionally gripping. As Cooper has to leave his young daughter behind telling her (in McConaughey’s familiar Southern drawl) “I’m coming back”, it tugs at the heartstrings and leaves the audience pondering just how he will. The film is directed by the man who brought us Inception, The Prestige and The Dark Knight trilogy. It’s Christopher Nolan in his first film in the director’s chair since The Dark Knight Rises. He has a consistent track record, with most of the projects he touches turning to gold so there’s certainly high hopes for this one. Let’s just take a moment to appreciate this star studded line up that has been brought together; some newcomers, and some familiar faces. 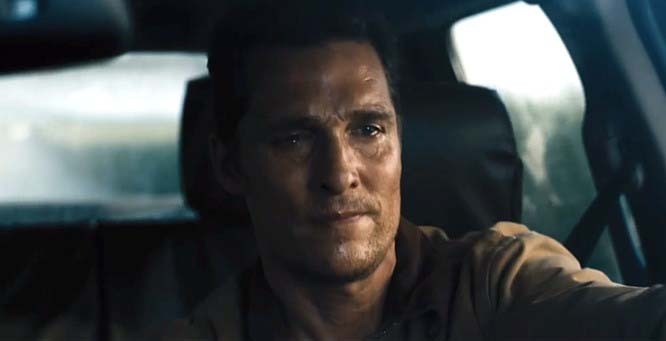 Matthew McConaughey is in the lead role, his first film role since his Oscar winning performance in Dallas Buyers Club alongside Anne Hathaway, Jessica Chastain, Michael Caine and Casey Afflek. As the winter months roll in, this is the time of year the awards contenders begin to surface. The buzz around this movie is high, and so are the expectations, both critically and at the box office. This film has award contender written all over it and it’s always good to get ahead of the game with aware contenders. Alfonso Cuarón’s Gravity blew audiences away with its stunning depiction of life in space, and the glimpses we’ve seen so far from Interstellar look fantastic, and are sure to impress audiences. And who doesn’t love an adventure in space? I mean look how well it did for Gravity, especially after all those awards it totted up. The choice is ultimately up to you, but I know where I’ll be when this film ventures into cinema screens. Unless of course it’s all a dream….oh wait, wrong film. 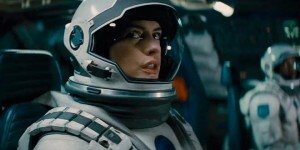 Interstellar will be in UK cinemas on 7 November 2014.